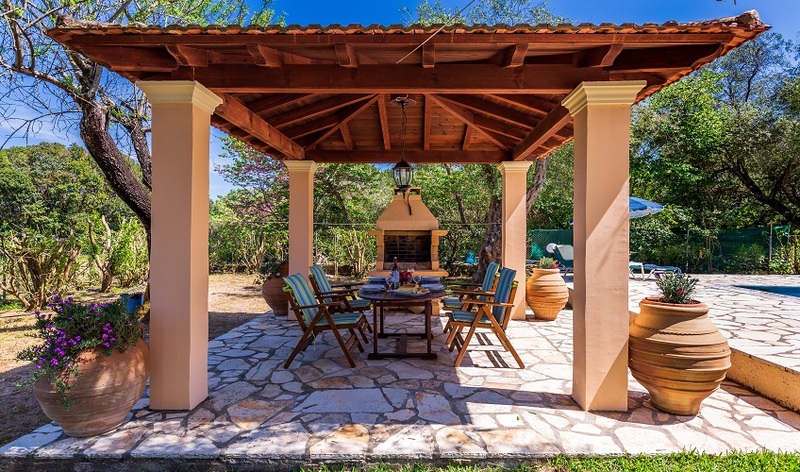 Our Greek owners have a special relationship with their properties that goes far deeper than just bricks and mortar. 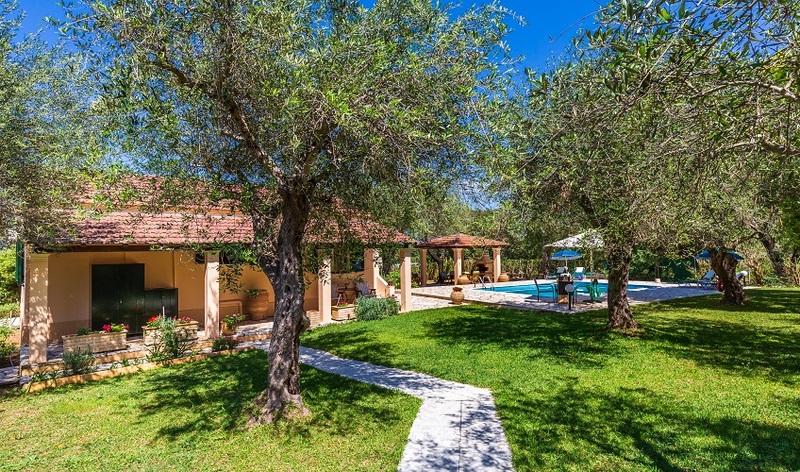 Often the land, whether olive grove vineyard or orchard, on which they build a new villa or renovate an old cottage has been in the same family since Venetian times. 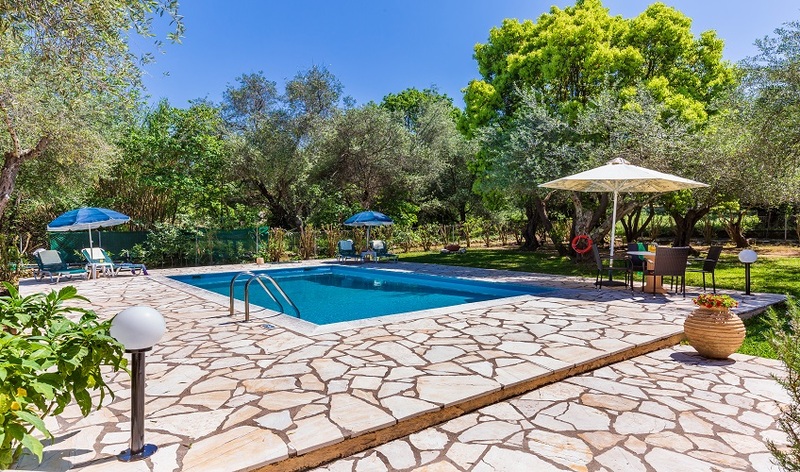 Votana, a traditional Corfiot cottage, set amongst oleanders, olives and cypress trees is just such a property. 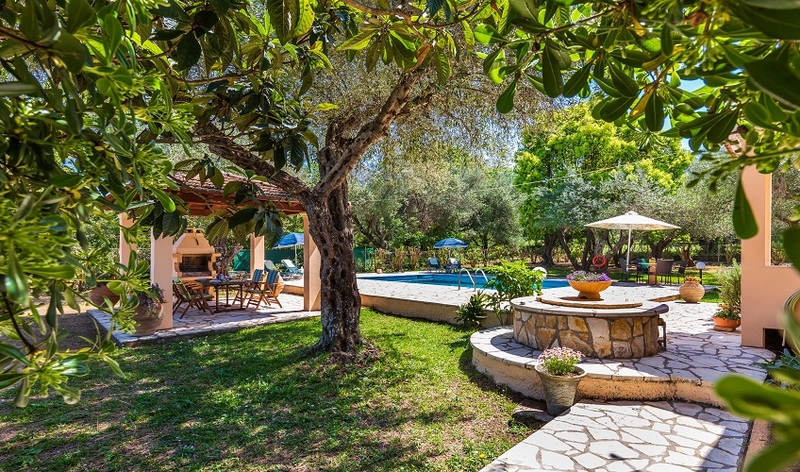 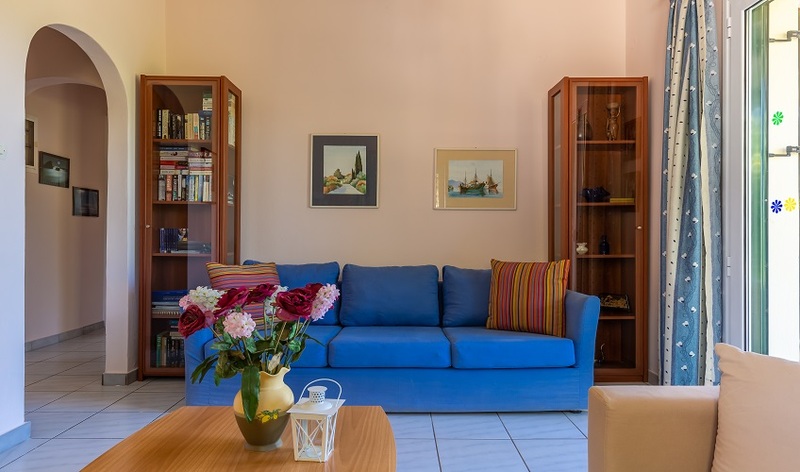 The garden, fenced for privacy, surrounds the swimming pool and is well tended and equally meticulous care is lavished on the interior of the villa. 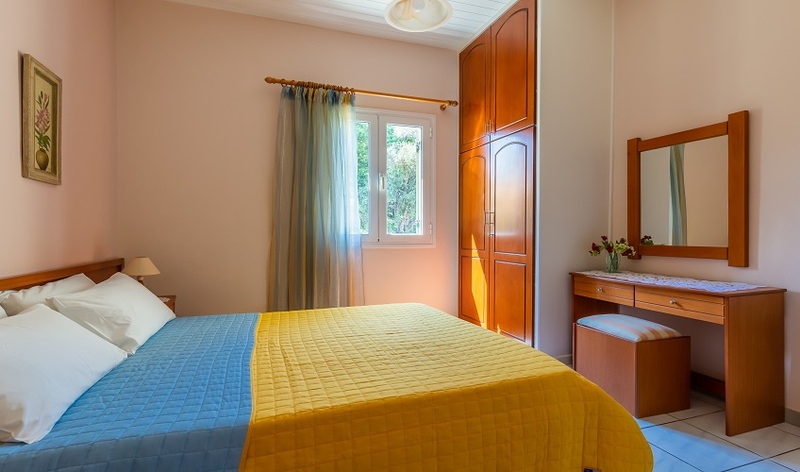 Simplicity, comfort and ease of living are the keynotes here, with furnishings chosen to reflect the traditional Corfiot style. 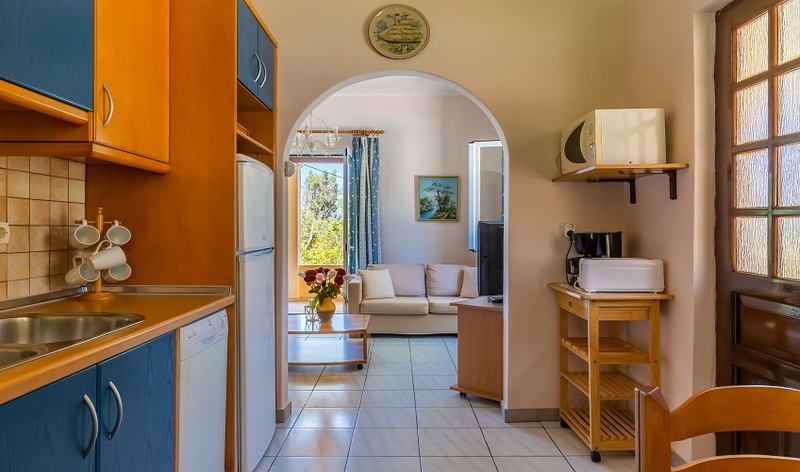 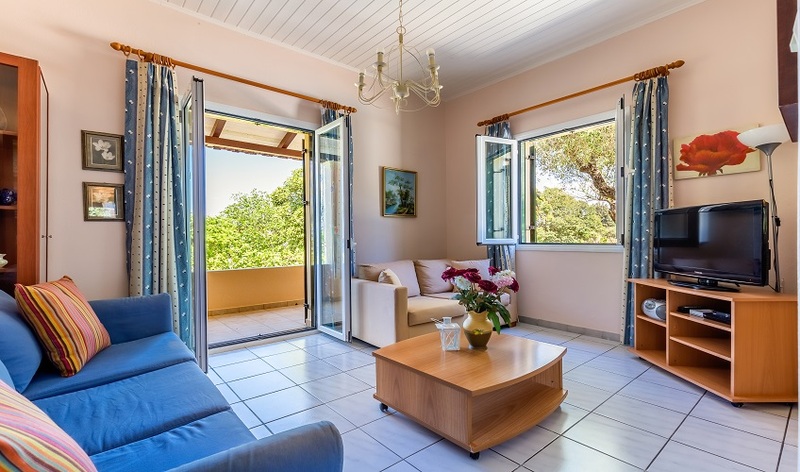 Bedrooms, a double and a twin bedded room share the shower room whilst the kitchen/dining area and sitting room open on to a shaded verandah and lawned garden with the private swimming pool and barbecue area close by. 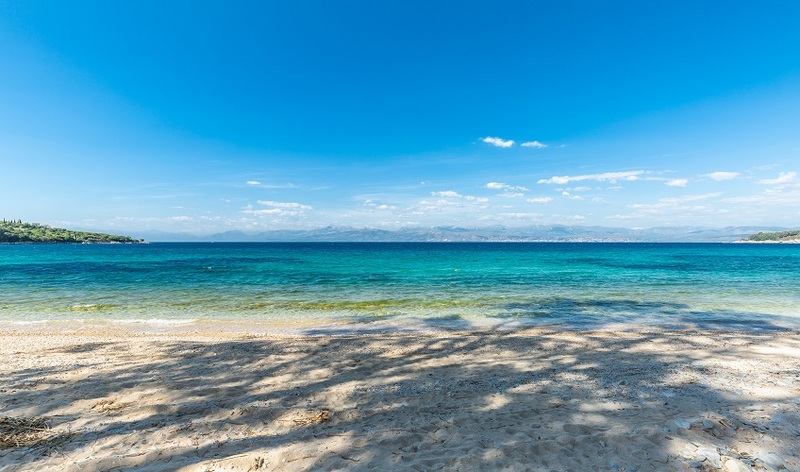 This is a child’s paradise – of any age! 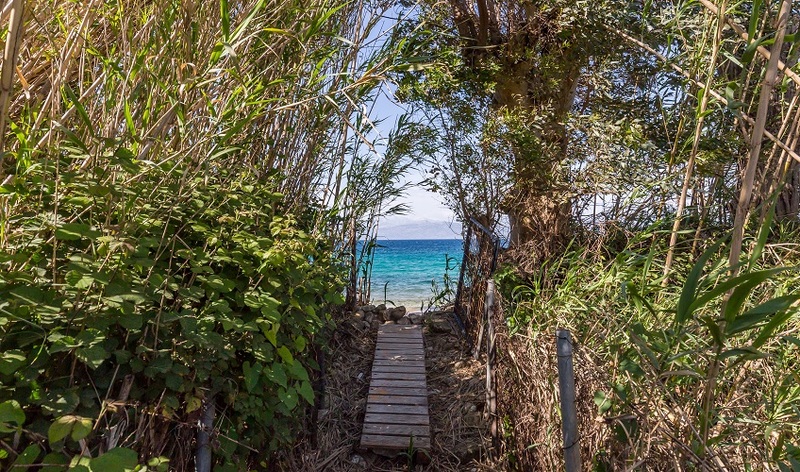 For whenever the pool loses its attraction, a short walk along a pathway leads to Coyevinas Beach. 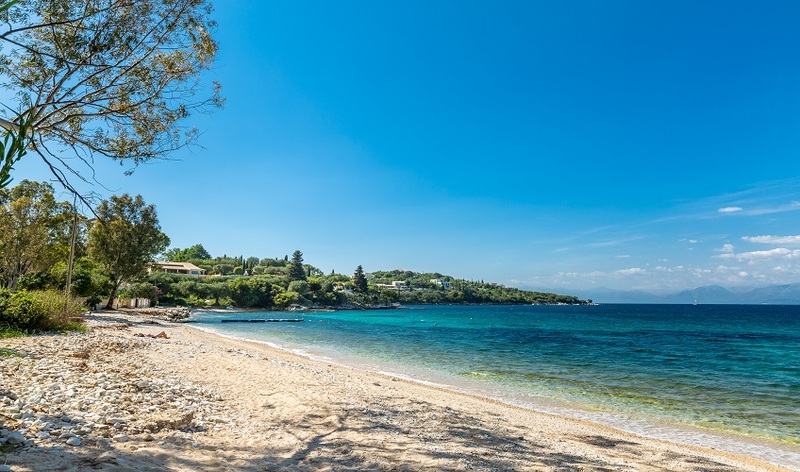 Further along is Avlaki Bay, one of Corfu’s finest wind surfing and dinghy sailing locations. 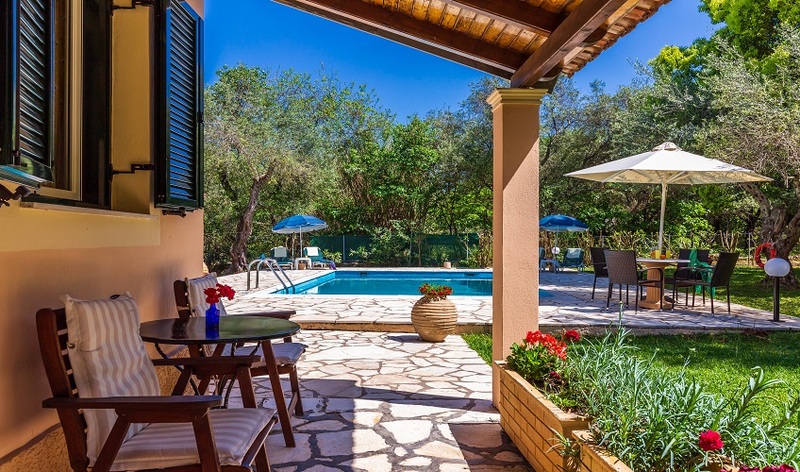 The same breeze that fills the sails wafts up into the villa garden making a lazy afternoon at home an equally pleasant prospect. 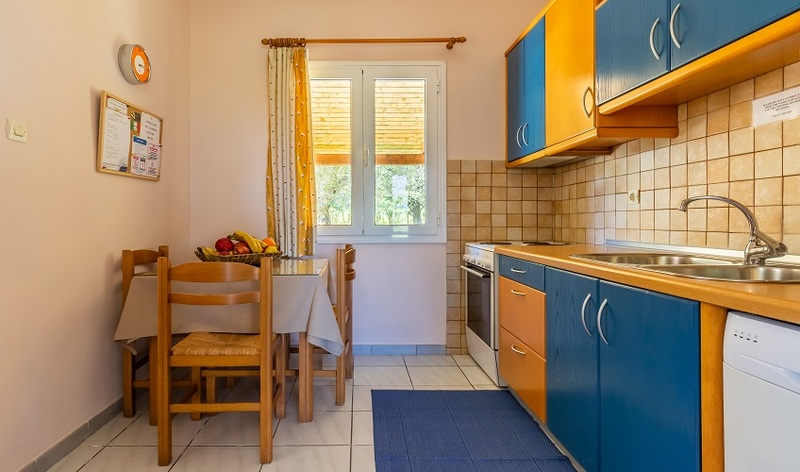 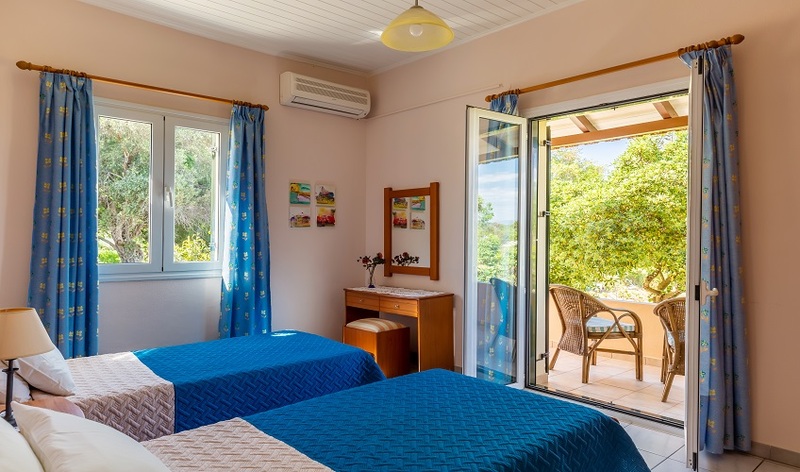 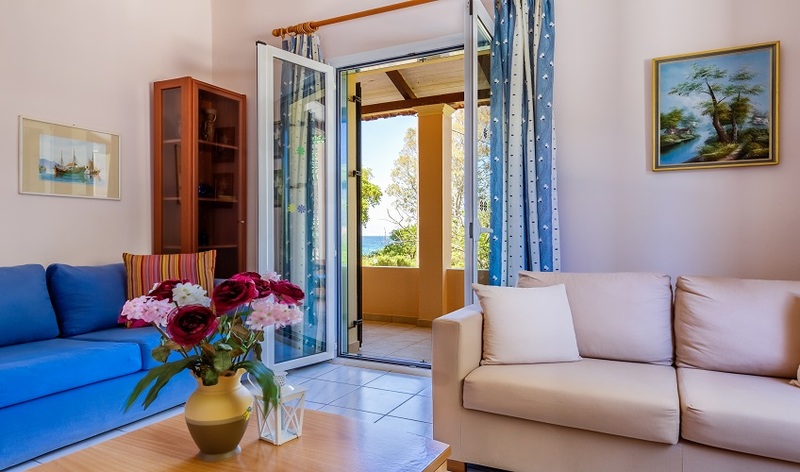 The villa is not only close to all the amenities of Kassiopi, a popular resort that has not lost it’s traditional Corfiot character, but also provides an excellent base for exploring the mountains and hills that rise up behind the property.